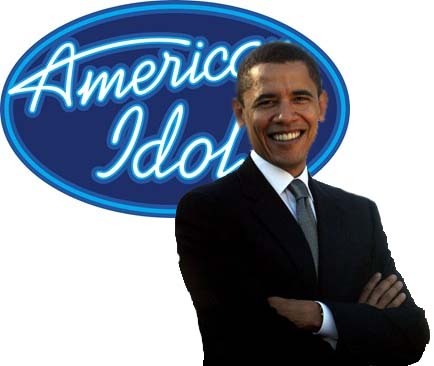 Am I the only one who thinks Jordin Sparks' victory on "American Idol" is a good omen for Barack Obama, based on their both having a black father and a white mother? That may sound like a stretch, but remember Sparks is the first winner on the show not to hail from the South. 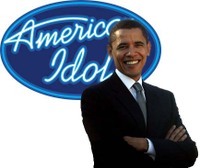 The South has dominated "American Idol" and American politics in recent years. 73 million people voted this week and perhaps have signaled a national change in taste. Seems about as logical as the usual political prognostications made based on Super Bowl winners or stock market performance.